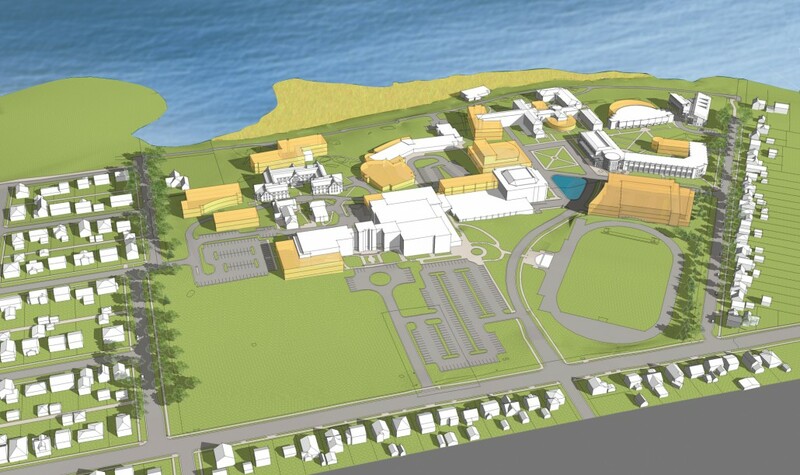 Potter Lawson was selected to develop a campus master plan in 1996 for the 55-acre Edgewood Campus, a wooded, lakefront site located in downtown Madison. The campus is home to Edgewood College, Edgewood High School and the Edgewood Campus School. All three institutions have experienced steady enrollment increases, straining the capacity of existing buildings. Administrators were faced with facilities that could not adequately support new state mandated programs or programs requested by their students. Recently updated in 2012, our master plan provides a foundation for development decisions coordinated to benefit all three institutions. The plan establishes direction for the future, while maintaining the flexibility needed to respond to changing needs, conditions and resources. 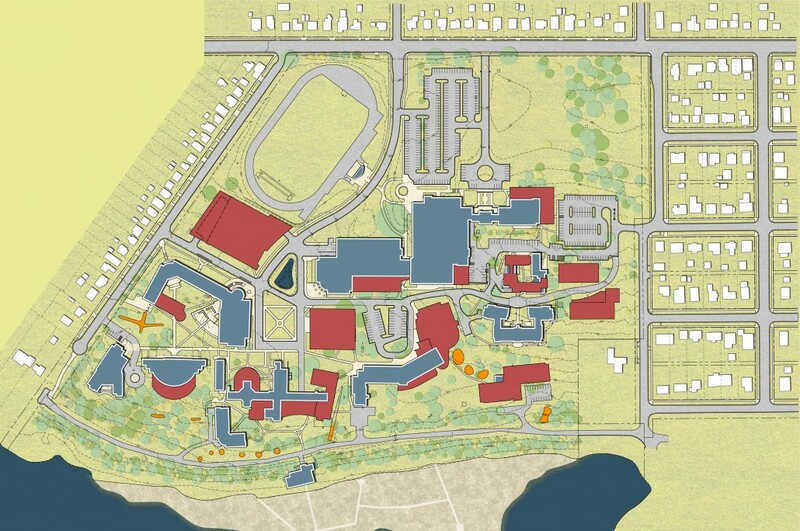 With the masterplan as a guide, Potter Lawson completed over 25 design projects on the Edgewood Campus.